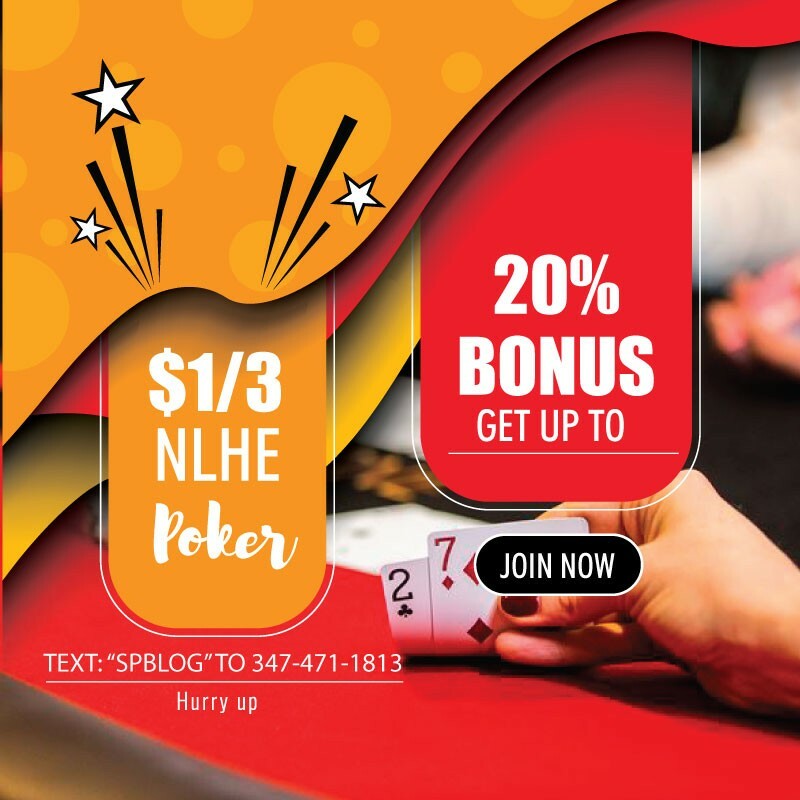 Upswing Poker has teamed up with Card Player to bring you some exclusive poker strategy content. 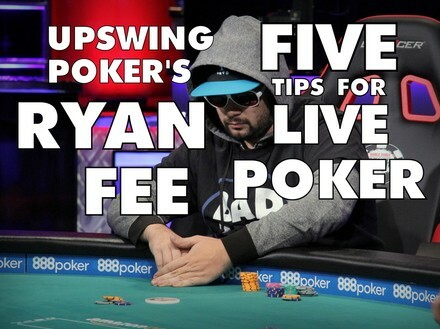 In this video WSOP bracelet winner, online high-stakes cash game regular and Upswing Poker coach Ryan Fee recorded some exclusive strategy content for Card Player viewers with five tips for playing live poker. Sign up for the Upswing Poker Lab today for step by step instructions and examples to master both the fundamental theories and situational exploits to greatly increase your skill and earnings.